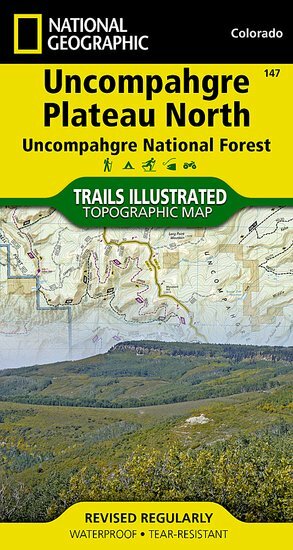 Trails Illustrated Uncompahgre North trail map [TI147] - $10.95 : Trail Explorers Outpost, Keeping the Adventure Alive! 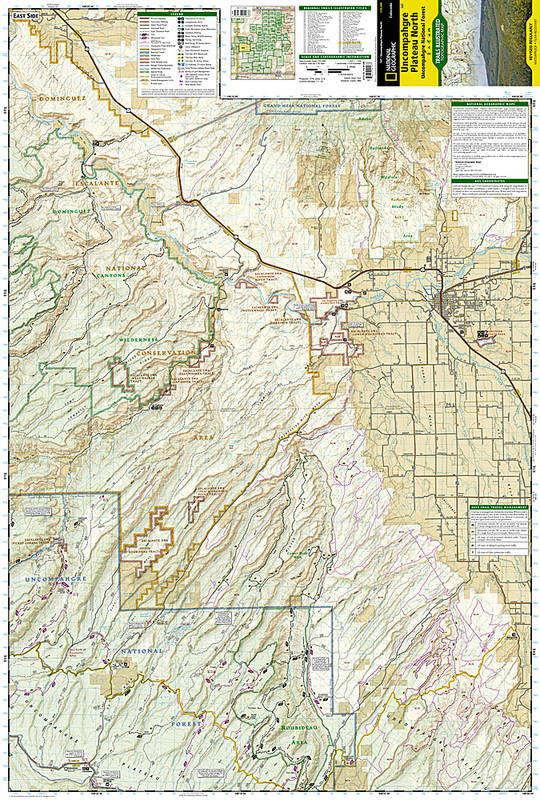 Coverage includes northeastern section of Uncompahgre National Forest and the Roubideau Area, the eastern portions of Dominguez Escalante National Conservation Area and Dominguez Canyons Wilderness, and the city of Delta. 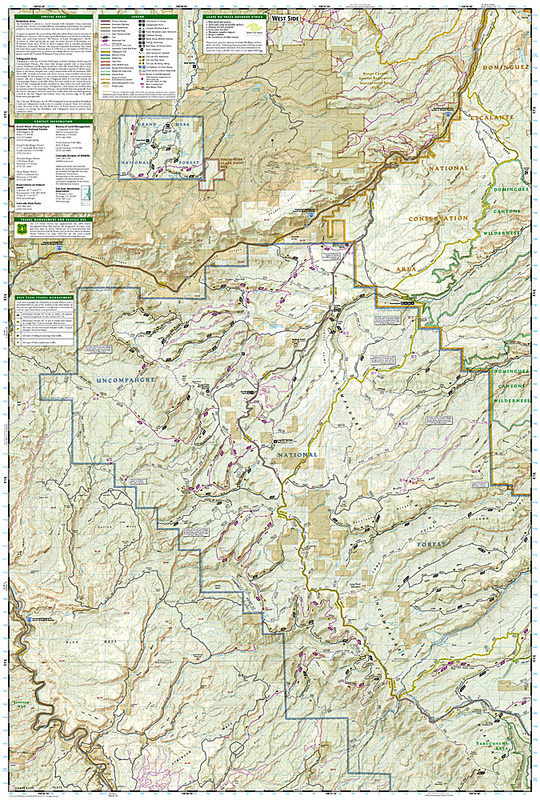 On the reverse side of the map, the northwestern section of Uncompahgre National Forest is featured as well as the Tabeguache Area, Grand Mesa National Forest, and the western portions of Dominguez Escalante National Conservation Area and Dominguez Canyons Wilderness.